As many of the followers of this blog will already know, Heidi and I got married on a very happy day last September. As you may imagine, it was a very handmade affair, but not just on my part. We had a lot of invaluable help from many friends and family to make it a personal, memorable, and at times moving day. The largest (by far) of the handmade details was this green oak arch, under which the marriage ceremony was held. Now the dust has settled we have launched a new wedding services page on the BGO website. 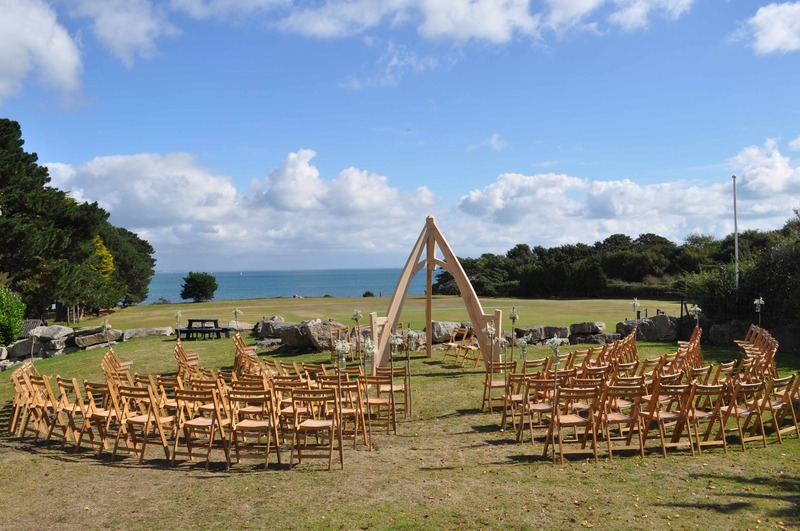 From where you can find out more about hiring the arch for your own wedding ceremony. 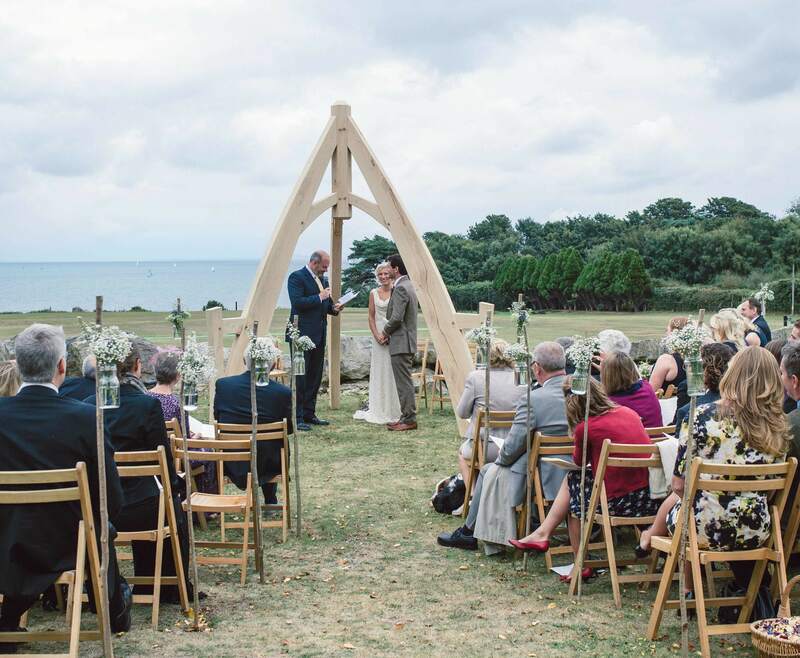 I can’t recommend an outdoor ceremony highly enough. It gives you so much freedom to make it your own and do exactly what YOU feel is important. 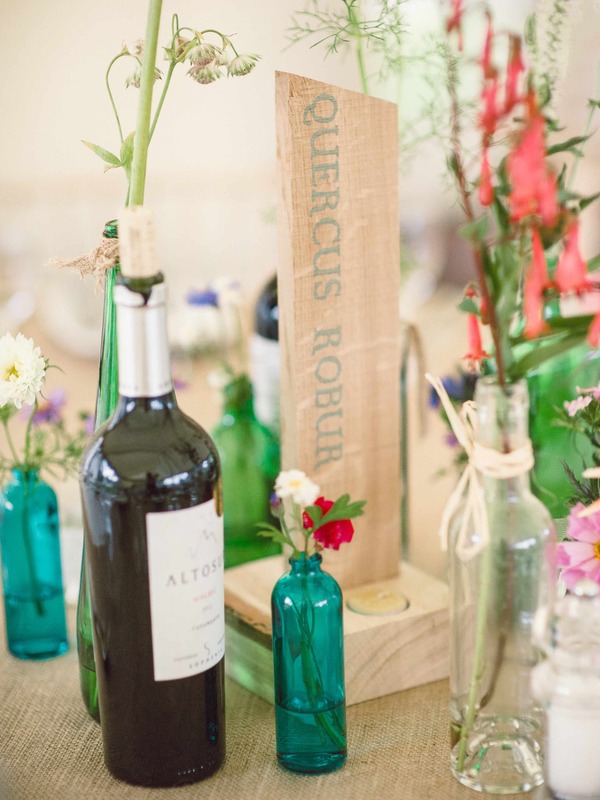 Planning a wedding is not for the faint hearted, especially if you want to make your wedding stand out and be a true representation of yourselves. Now knowing just how hard this is we are also offering bespoke wedding detail and decoration services. 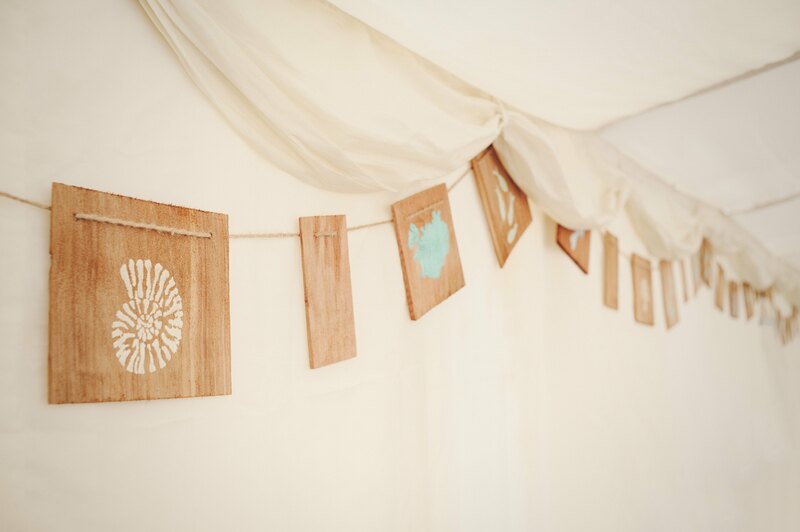 For example bespoke cedar shingle bunting or hand painted oak table name signs.